Home :: Aromatherapy :: Organic Essential Oils :: Ceramic AromaMedalon for inhalation of "The Magic Pitcher"
Aromamedalony are produced by burning high quality white clay. They are hollow inside, outside covered with colored glazes. 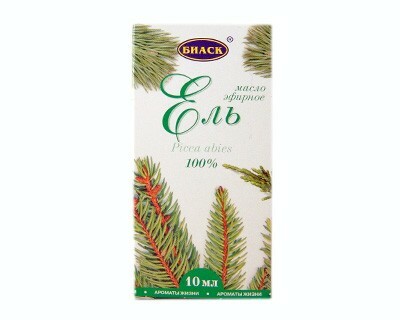 Their action is based on the properties of clay to hold, gradually evaporating essential oils. 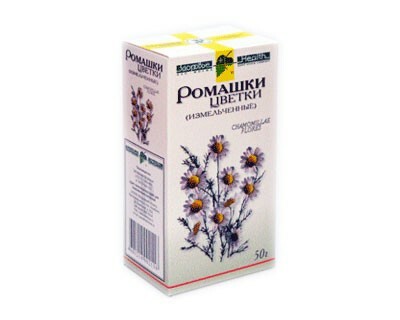 Aromamedalona therapeutic effect is maintained for 2 days. 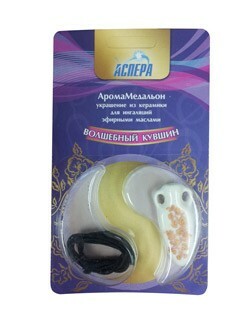 But experts in the field of aromatherapy claim that bioenergy vibration Aromamedalon able to distribute a further 2 weeks. 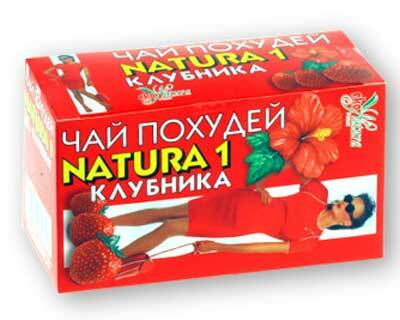 - Increase sexual desire and activity. Apply 1-3 drops of essential oil in Aromamedalon, white clay, from which it is made, will gradually evaporate the essential oil, creating around you fragrant healing aura. Medallion is recommended to wear around the neck all day. To enhance the effect, you can periodically bring the medallion to his face and inhale the aroma for 10-20 seconds. In Aromamedalone essential oil maintains its properties up to two days, after which you need to add an essential oil pre-wash medallion in warm water and dry thoroughly.